Dictionary of basic Tesuji 4: Life and Death and Endgame - Jeu de Go. 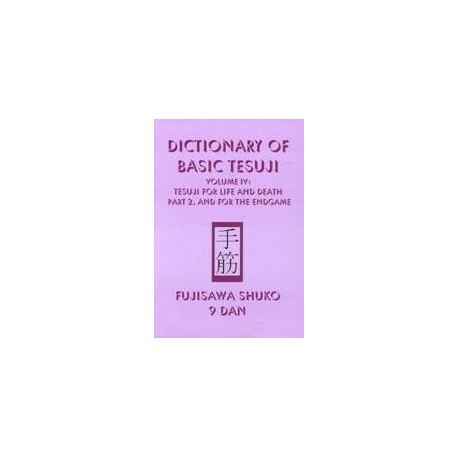 Dictionary of basic Tesuji 4: Life and Death and Endgame. Fujisawa shuko - Slate & Shell 2007 - anglais - 269 p.